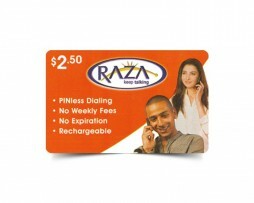 Gold Calling Card is a very popular and reliable phone card by Group of Gold Line. Gold Calling Card offers extremely low calling rates for international long distance phone calls and for multiple calls. So, Why Buy a Gold Calling Card? This card is non-refundable. Please visit groupofgoldline.com for detailed terms and conditions. 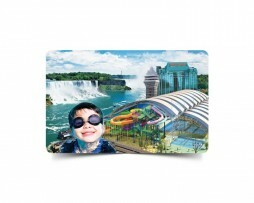 For any assistance or inquiries, you may call Gold caling card customer service at 1-866-764-4545 and for Toronto 416-849-9344 or you can visit groupofgoldline.com for more information.